Plants & Shrubbery – Does your garden need a facelift? 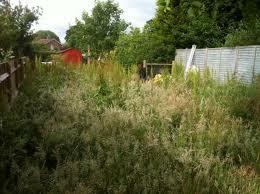 We can advise and provide you with different ideas on what could be good in your garden. We will discuss your likes and dislikes and provide you with some options. 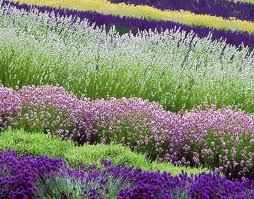 We will consider your location what will grow well and what is seasonal. 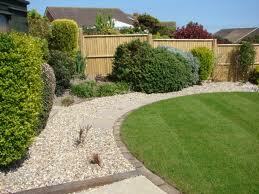 Our 1:1 bespoke service is tailored to suit all gardens and budgets. Lawns & Pathways – Whether you have an existing area that may need some ‘tlc’ or you would like to introduce a new lawn to your garden. We can work with you to make the best use of your space whilst making sure the finished result can be well maintained and look glorious throughout the year and through the seasons. 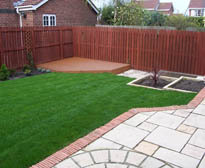 Patios, Paving & Fencing - If it is hard landscaping you need or fencing & gates we can respond to all requirements from block paving to decorative patios. From new fences to repairing existings areas. Clearance – If what you are looking for is a team of professionals who you can trust then no job is too big for us!